The province has approved ridesharing regulations, but is making municipalities responsible for how companies and drivers will operate. New rules will take effect on Dec. 14. Drivers will need to pass an annual criminal record check before they can drive for a ridesharing service. Drivers will also need a yearly inspection on their vehicles and hold a commercial licence or a Class 5 licence with certain conditions. Joe Hargrave, minister responsible for Saskatchewan Government Insurance, says the new ridesharing regulations will offer more options for finding a safe ride home. He added the new framework has a good balance between public demand and safety. However, the Saskatchewan Taxi Cab Association says the new regulations will put public safety at risk. 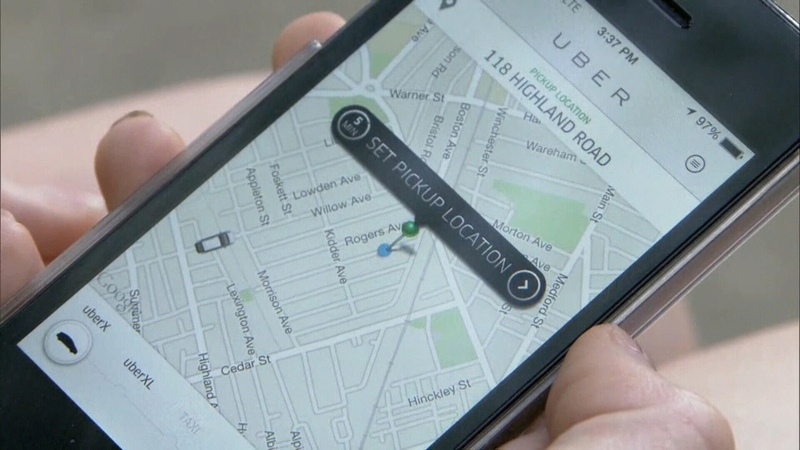 According to the STCA, Uber and Lyft drivers in Alberta, Quebec and B.C. need Class 4 licences. Saskatchewan will allow Class 5 drivers to work as drivers for ridesharing companies, as long as certain conditions are met. The organization says it has been advocating for Class 4 licence requirements for anyone transporting people, and fears the Class 5 requirement will put other motorists and passengers at risk. The association will still require taxi drivers to hold a Class 4 licence. Ridesharing company Lyft says it is happy to see the new regulations in the province. “We are thrilled that the province has approved regulations that will enable ridesharing to complement existing transportation services in Saskatchewan,” Lyft managing director Aaron Zifkin said in a written statement. Companies will need to have at least $1 million in liability coverage for drivers and their vehicles.